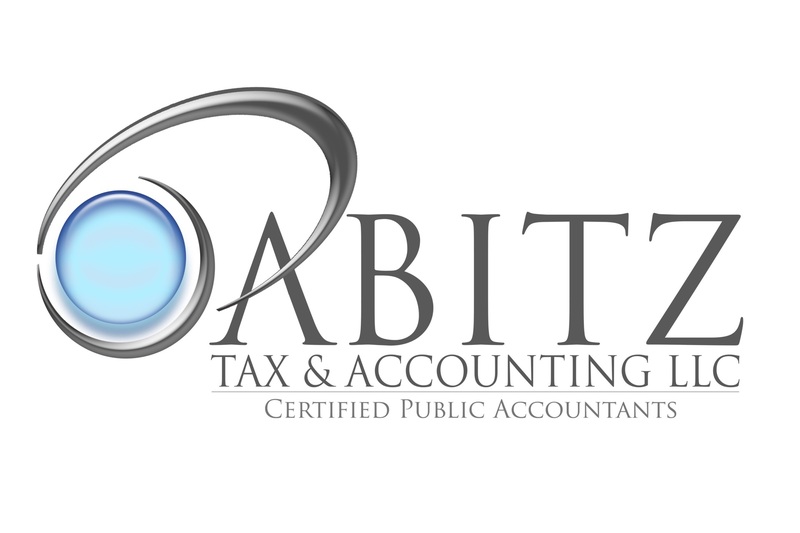 ​​​​​​​​​​​Welcome to Abitz Tax and Accounting! Thank you for visiting our website. As tax specialists, we can help ease the burden of tax time. We enjoy meeting new people and look forward to having a personal connection with each client. Our pride comes from helping others and we welcome the opportunity to help you with your tax situation. Located just north of beautiful, historic Cedarburg, we are only a short drive away. Please use the contact form to reach out to us to set up your appointment.